Remember, people love to hear about themselves or at least identify with the stories they come across. Videos that focus on your customers allow your audience to do just that. 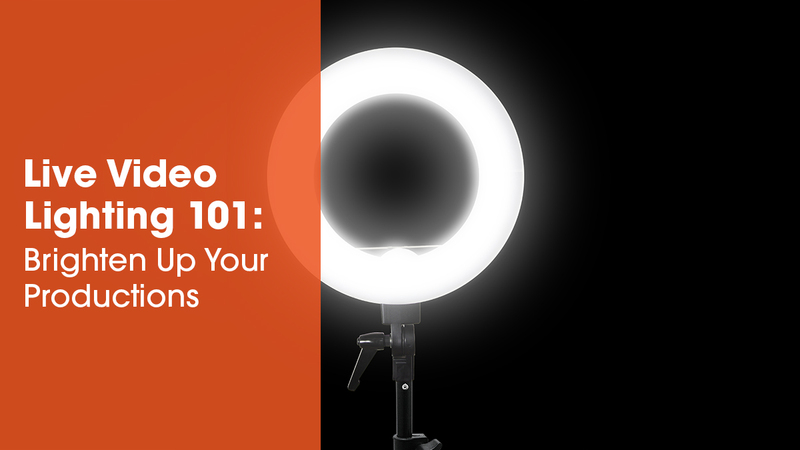 Consider creating case study videos that go in-depth with individual customers, or chat on camera with customers whom you meet at trade shows or industry conferences and then make a compilation video. Get them to share their needs or challenges and how they’ve met or overcome them. As we’ve said before, content marketing is all about helping people by providing valuable information. And video is a great medium for that. You could create an animated video depicting industry trends or share a video of a speech that someone from your organization gave at a recent event. Educational videos don’t have to take a ton of time or research either. For instance, if you know one of your industry’s frequently asked questions off-hand, shoot a quick video in which you answer it. In video form, it has the potential to help tons of people. You don’t want to get too sales-y in your brand-building content marketing, but showing your product or service up close can be helpful to those who are interested in your product but aren’t ready to commit. This is particularly useful for people who are slightly further down your funnel. Videos are able to show them what photos alone cannot convey, which means they’re a great way to provide information to those who are in an info-gathering stage. Video is a great way to give viewers a more in-depth look at your workplace — whether you’re filming a tour of your facility or just shooting a video in your own office. There are so many ways to do this: interview your R&D department in their lab, go behind the scenes in your warehouse, or show yourselves prepping for an upcoming event. It’s easy for people to see your company as a product or a logo, but it’s really the employees that make a company what it is, so use video to showcase your coworkers or team. This is a great way to tie the fourth idea (going behind the scenes) with the second idea (sharing your expertise). Try calling upon departmental experts within your organization to share valuable insights with your audience through video. 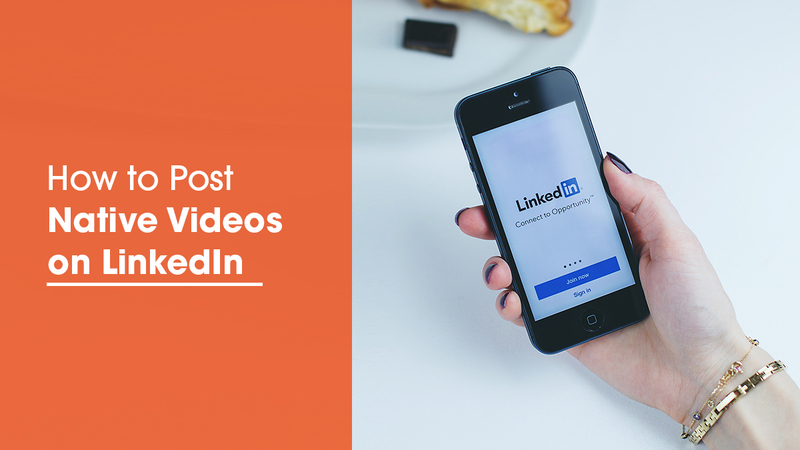 Your team can also help you increase the reach of your video posts on LinkedIn by sharing and commenting on them. Because LinkedIn is a professional networking site, people share content related to their professions and industries far more than they would on Facebook. Leverage this by including your team in your videos and asking if they'll share the videos with their own connections. 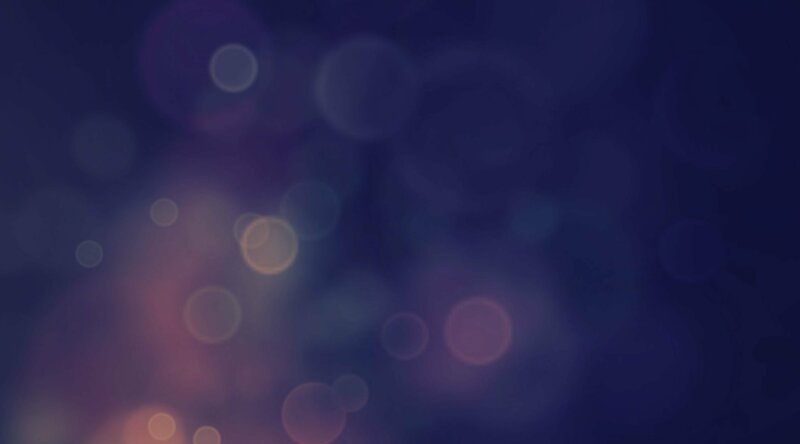 For a more comprehensive look at creating a content strategy around video — and live video in particular — check out our Live Video Content Strategy blog series. And be sure to subscribe to get all future posts right to your inbox.